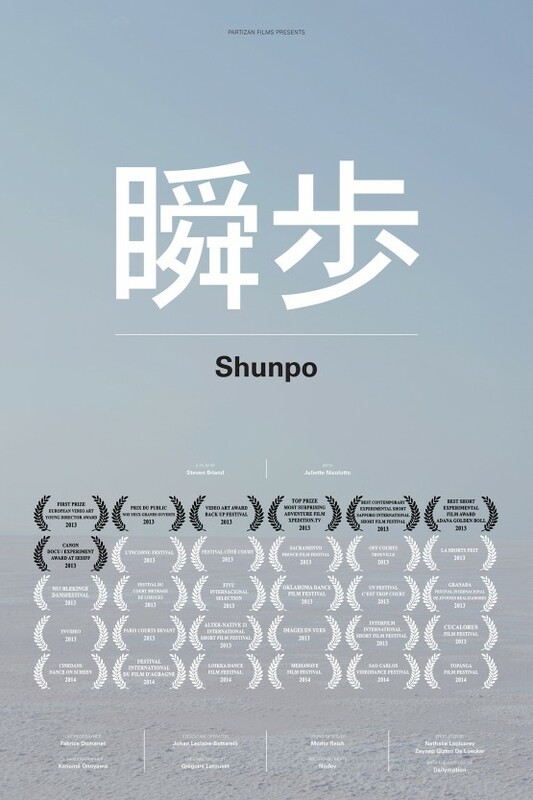 In Shunpo, the director has found an exciting way to marry his unique brand of visual camera trickery with his passion for modern dance choreography. 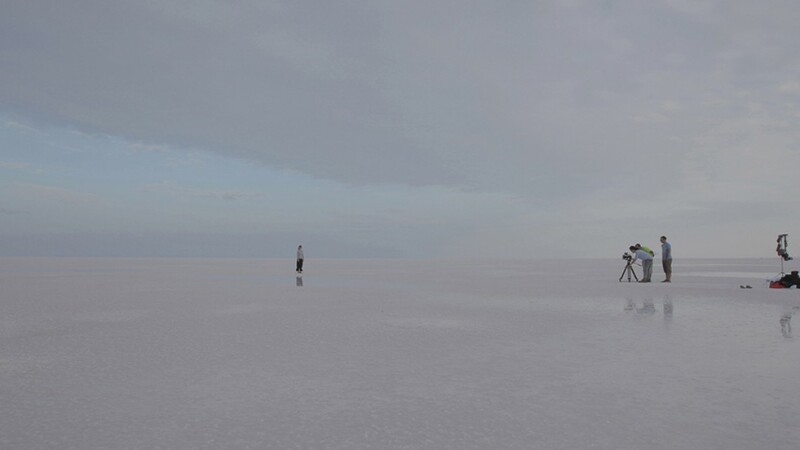 In the film we see a bewildered, excited woman smashing through different environments: moving seamlessly from her stuffy office, to a Parisian rooftop and finally to the serenity of the Turkish salt flats. 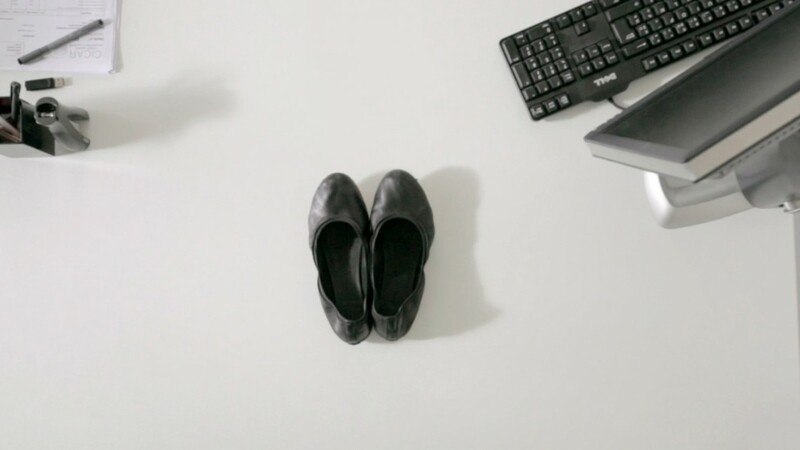 It is dance that allows her to steady herself, but it is the power of editing that sends her flying between these impossibly varied locations. 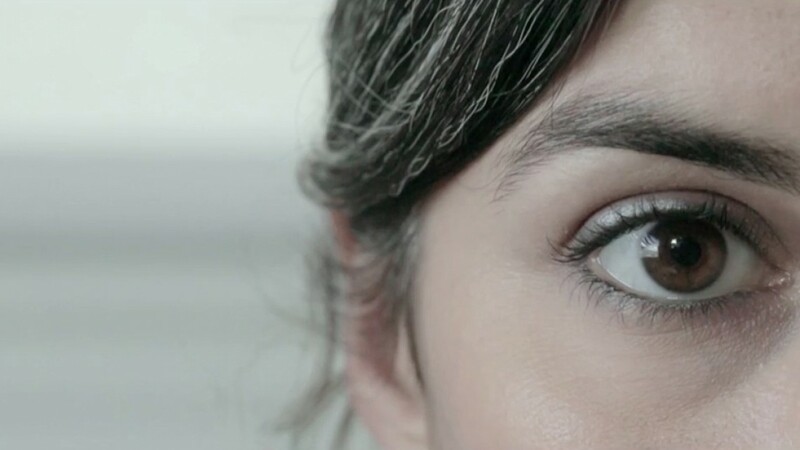 The film is a tantalising, mesmerising test of the boundary between cinema and dance.